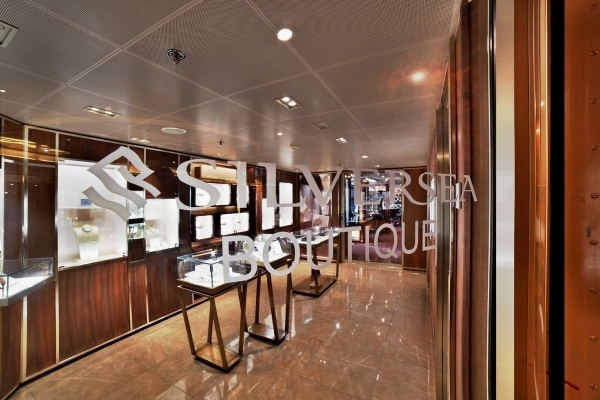 The award winning Silver Shadow features one of the highest space to guest ratios at sea. 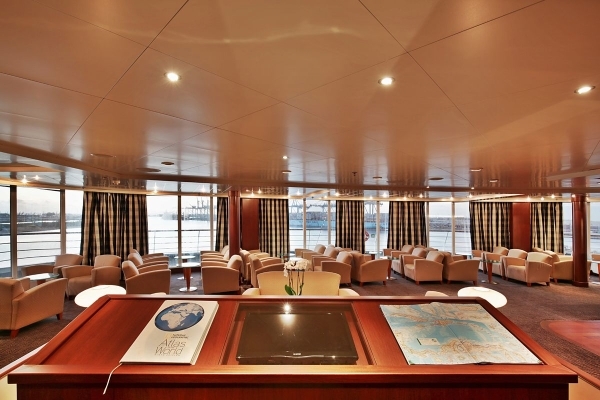 Slightly larger than Silver Cloud and Silver Wind, Silver Shadow retains Silversea’s spacious suites, few guests and superior service while adding a large, lively atmosphere and enhanced amenities. 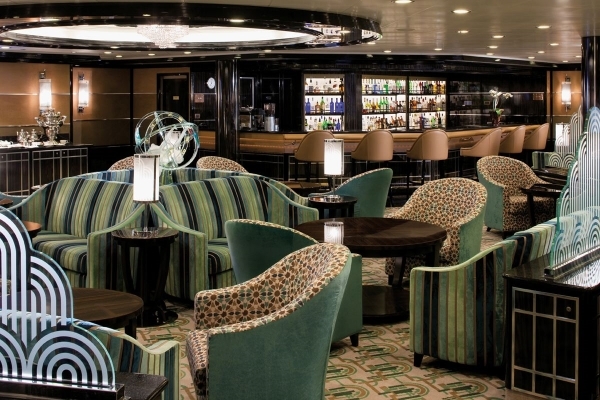 Enjoy dining at one of four exquisite, upscale restaurants which feature sustainable ingredients and dishes served up by top chefs. 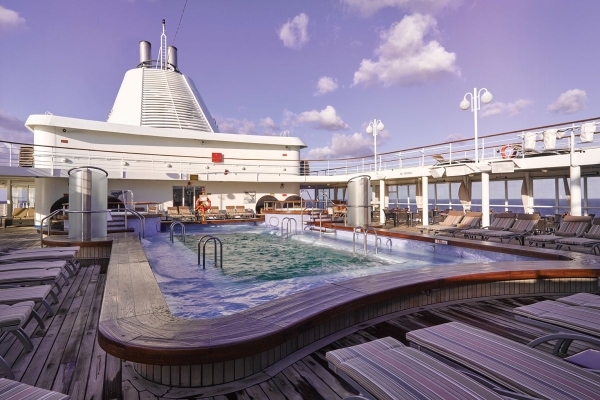 Chaise lounges and bubbling whirlpools welcome you to the pool deck, with a modest yet beautiful pool which is heated in cooler climates. 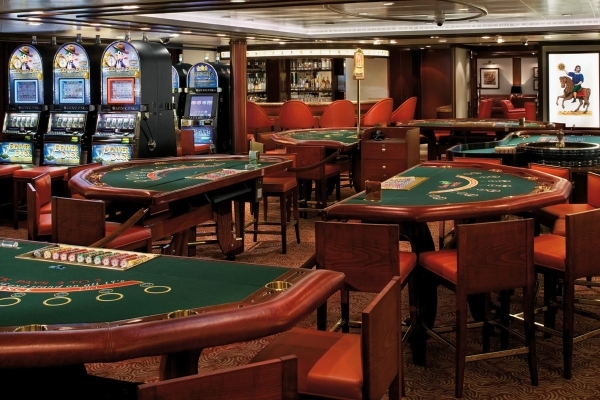 The casino features roulette, blackjack and slot machines. 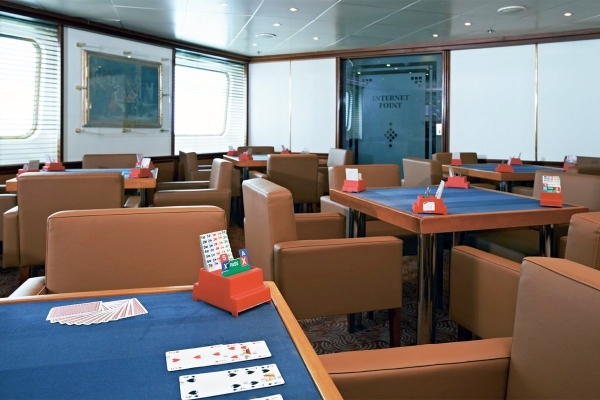 If you’re new to gambling, come to the champagne reception and learn how to play. 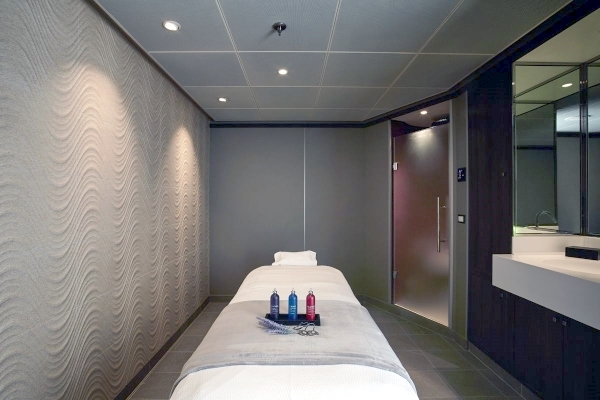 The spa and salon offer renowned treatments for pampering yourself at sea. 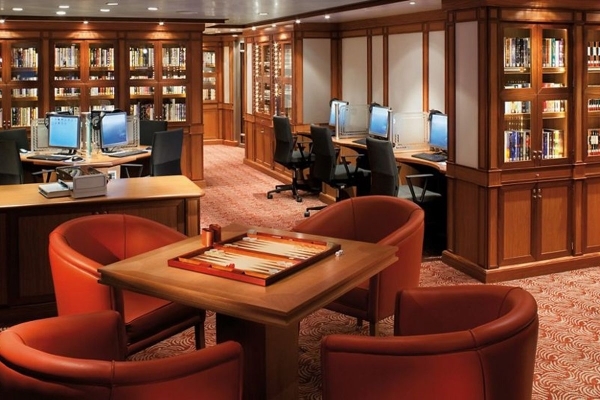 An extensive selection of reading material as well as several audio listening stations and movies are available in the library. 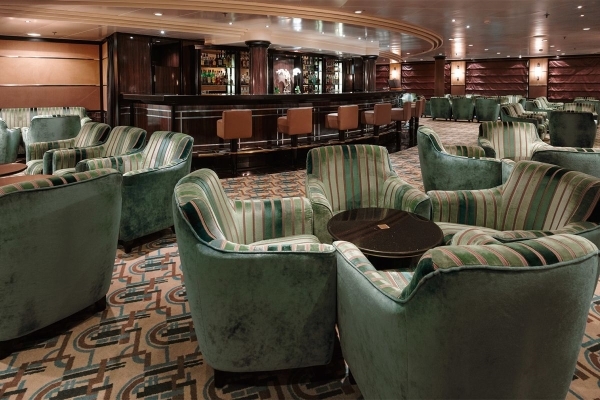 With complimentary cocktails, live music and a dance floor, The Bar welcomes guests to mingle. 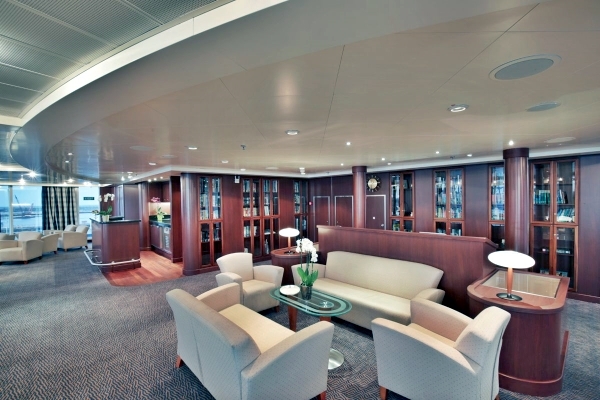 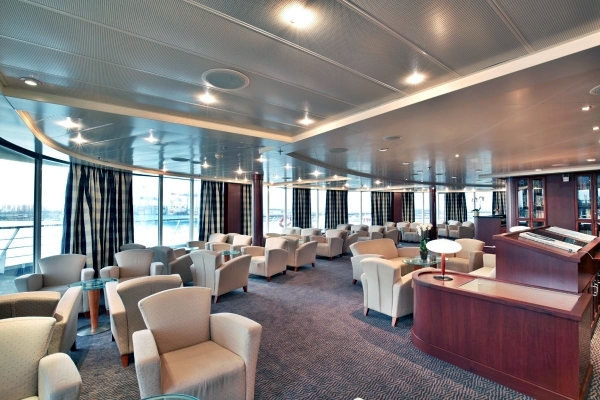 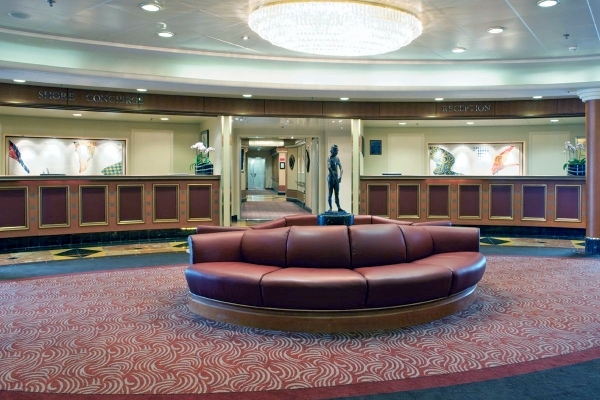 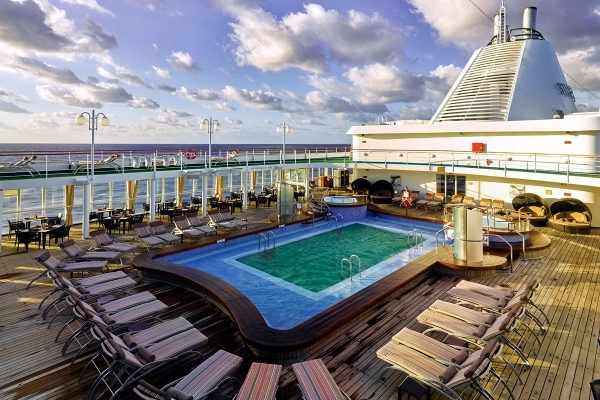 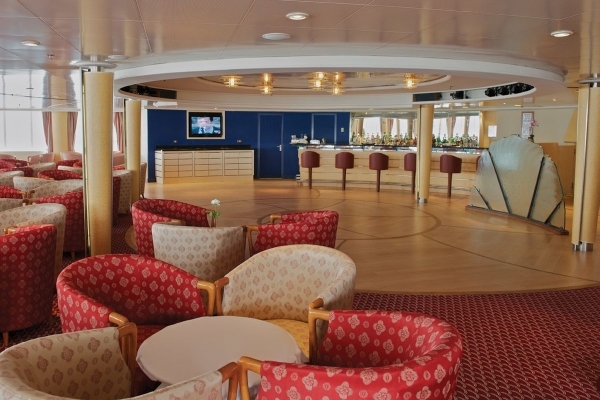 The Observation Lounge is at the highest level of the ship and offers quiet reflection and beautiful seascapes. 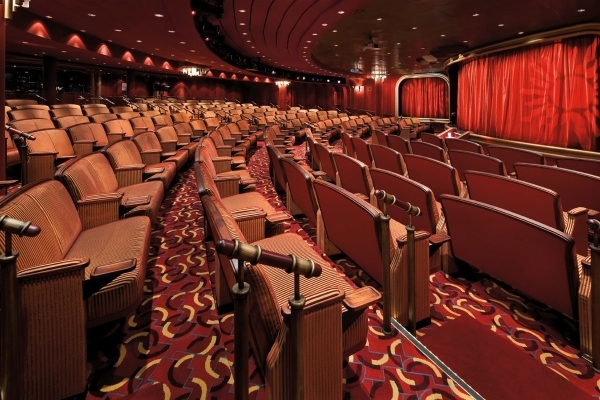 The Show Lounge features a wide variety of live entertainment, from production shows to classical soloists and cultural entertainment. 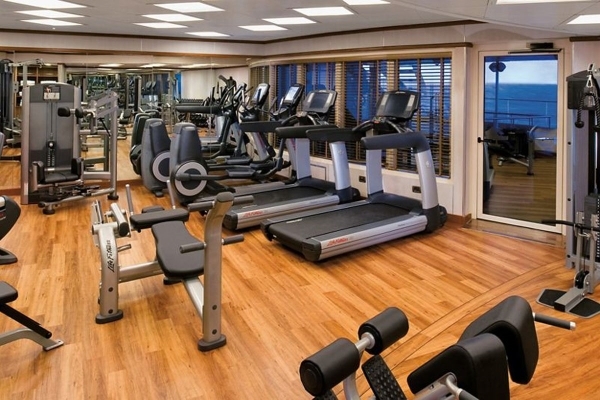 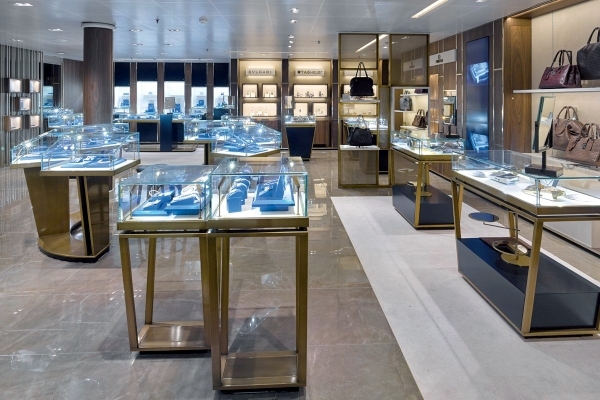 Other onboard areas include a fitness center, a boutique and the Panorama Lounge. 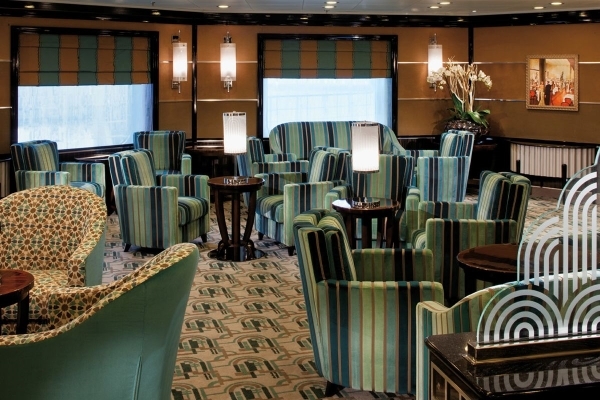 At the end of the day, retire to your warmly decorated suite, which features a large walk in closets, beverage cabinets stocked with personal selections and large bathrooms with double vanity areas, separate showers and European bath amenities. 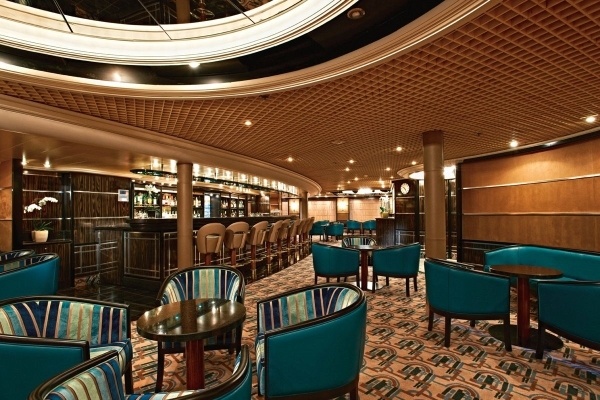 Dining Hours 7:30 p.m. to 9:00 p.m. 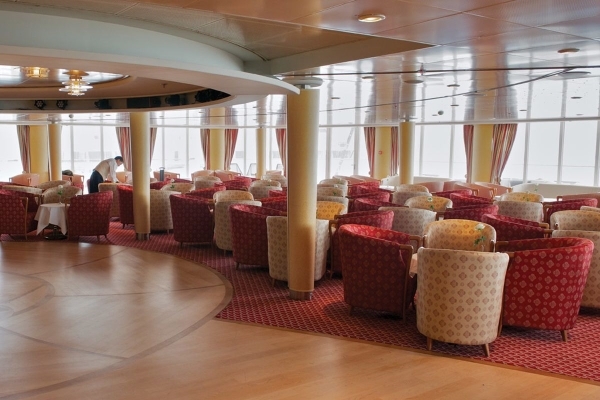 Tipping Guidelines Silversea includes the gratuities in your cruise fare. 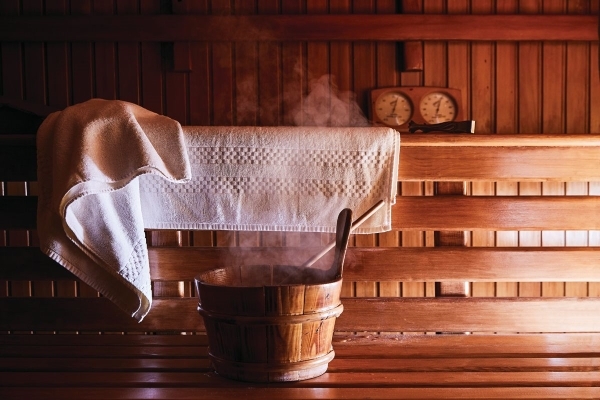 Beauty salon and spa treatment gratuities are not included.